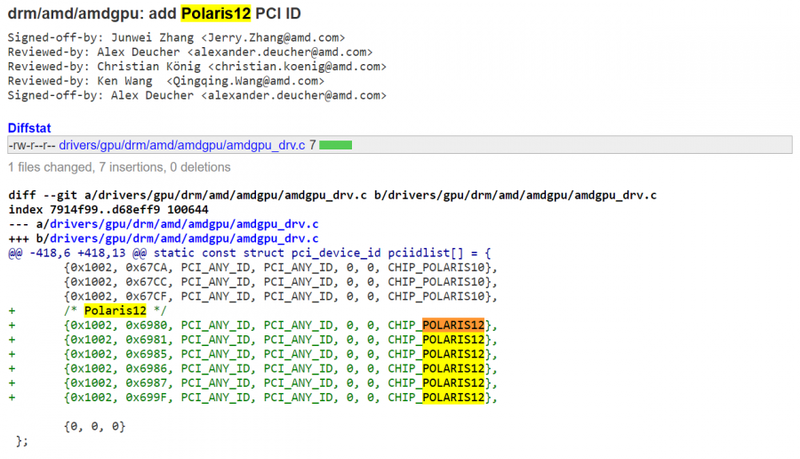 AMD Polaris 12 entries were discovered in Linux patches. 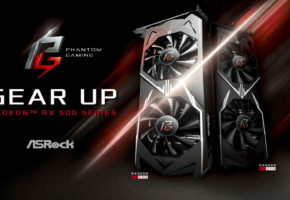 AMD Polaris 12 entry-level GPU? 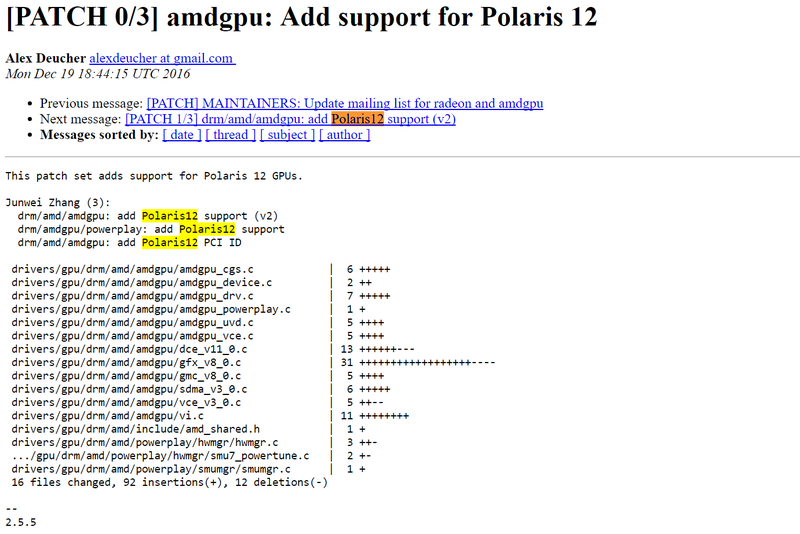 Traces of Polaris 12 GPU were found by Redditors in Linux amdgpu graphics driver. 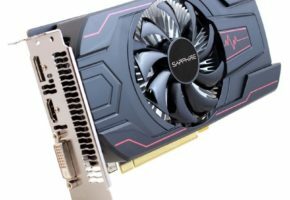 The new GPU would share the same display block limitations and setup code with Polaris 11, which raises a question if Polaris 12 is just a refreshed or rebinned Polaris 11. As you know the gap between Polaris 10 and Polaris 11 is actually quite large. 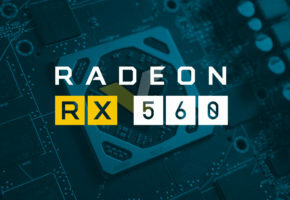 The ‘connector’ between entry-level and mid-range Polaris GPUs, also known as Radeon RX 470D, is not exactly the most power efficient solution. That said AMD could be working on slightly faster Polaris 11 variant that would replace just in time for Radeon RX 500 series. But is this really the case? 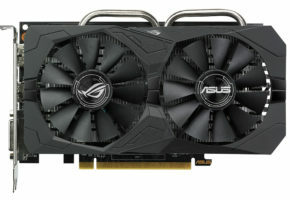 The Polaris 12 codename may be misleading to those who do not follow GPU news. 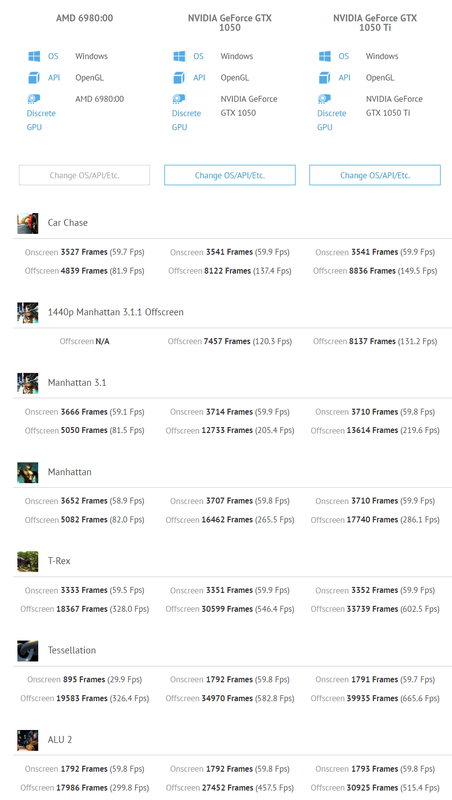 In NVIDIA’s naming scheme the lower the number the more powerful the GPU. AMD simply iterates the number once new revision or the new processor is developed. It was actually already explained by Raja Koduri once when he was interviewed PC Perspective (see the video below). So there is a possibility that Polaris 12 could be even slower than Polaris 11. 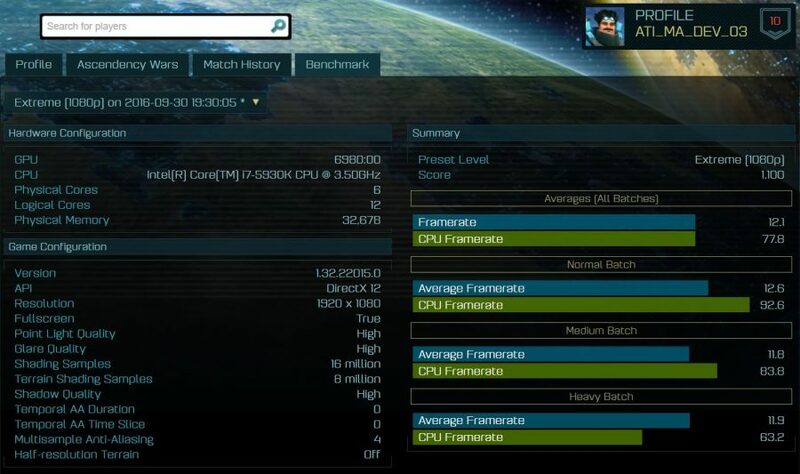 Not only Polaris 12 was confirmed, but its device IDs were also revealed in amdgpu patch. It appears that Polaris 12 is currently developed in 6 variants. Those could be anything starting from desktop, mobile to professional GPUs. What’s more, we also have first benchmark results of Polaris 12, 6980:00 and 699F:C5 variants to be precise. Those results indicate very slow graphics processor. Now here’s Polaris 6980 compared to GTX 1050 and 1050 Ti with GFXBench. 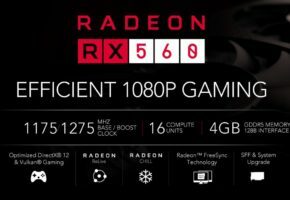 I did not include RX 460 here, since there are like 6 different devices with that name, and I was not sure which one is correct. Is this Pascal-powered NVIDIA SHIELD TV?